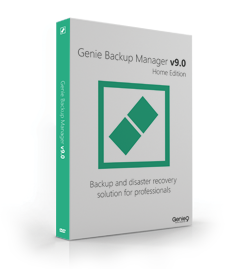 Backup your PC faster than ever, thanks to the new DiskImage To Go. Your time is too precious to waste! 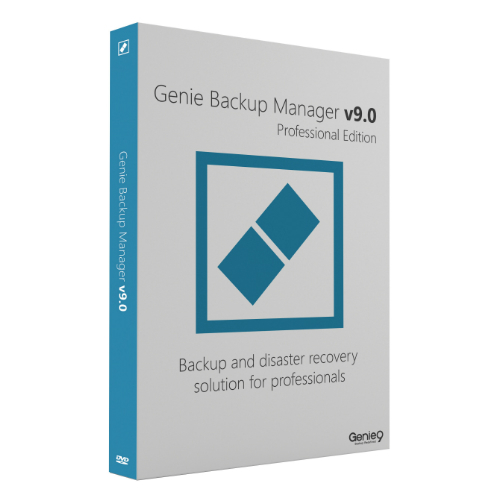 Get O&O DiskImage 14 Pro for 5 PCswith a Perpetual License at 72% Discount! This is something you probably know all too well: how suddenly important data can be lost as a result of a system crash or viral attack. O&O DiskImage 14 Pro is the ideal tool for quickly and easily taking the trouble out of such inconveniences! O&O DiskImage enables the convenient duplication or archiving of entire operating systems and individual disks. It even supports dynamic drives and RAID systems. 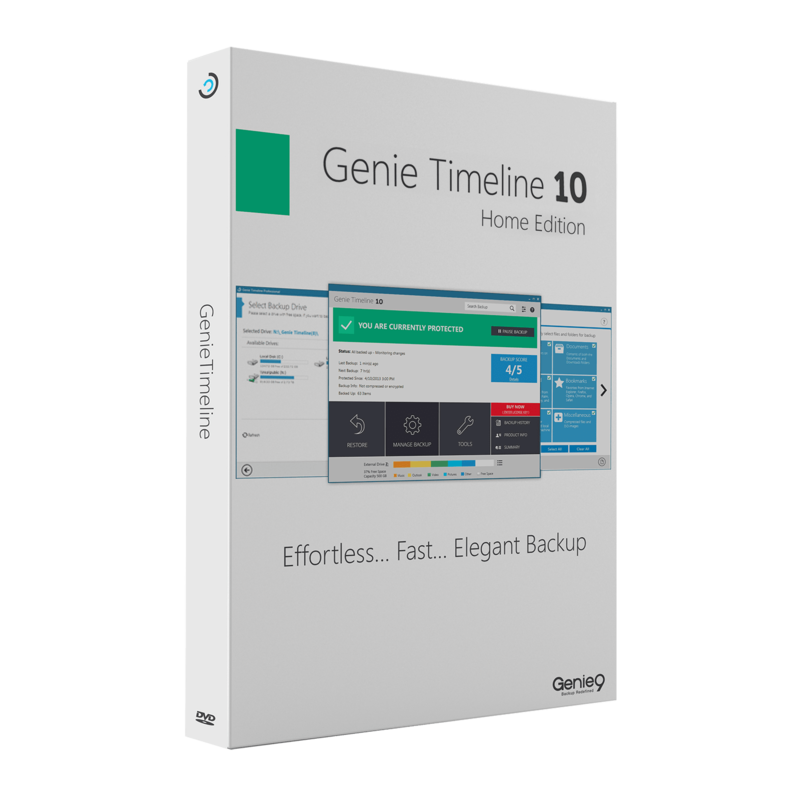 Create image files of your drives on a regular basis and you’ll be fully protected against data loss! You can customize the imaging methods to suit your own individual needs. Even a 1:1 image of your system or user-defined images are possible. O&O DiskImage 14 Pro features many other options for creating and restoring images exactly the way you’d like. 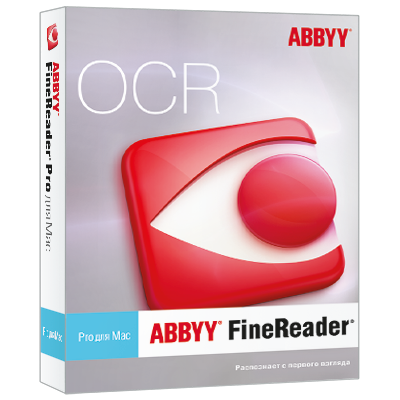 As a result of the special O&O DiskImage 14 Professional program settings, a substantial amount of computer performance is saved, allowing you to continue working on your PC parallel to the imaging! O&O DiskImage 14 Pro is a reliable and affordable solution for protecting your private or professional data. 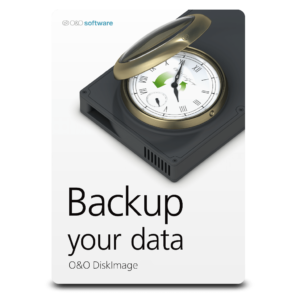 O&O DiskImage provides you with everything you’ll need to protect your data just like an IT specialist: it lets you image and restore entire Server systems as well as individual files. O&O DiskImage 14 Pro lets you carry out a system restore and to duplicate or clone an entire PC or hard drive. 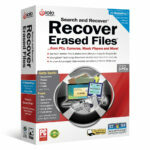 You can even restore this backup onto a computer whose hardware is different from the original machine, for instance, where you have changed a motherboard on the target machine or have bought a brand new PC and want to restore an old backup onto it. What’s new in O&O DiskImage 14 Pro? DiskImage To Go: Create your rescue boot medium with an image included – ready for any emergency! Please feel free to download O&O DiskImage 14 Pro here. O&O DiskImage has been tested professionally and we are assured that no viruses, Trojans, adware or malware contained. DiskImage 14 Pro by O&O Software retails for $49.95/1 PC, But, on our website, The Software Shop, you can O&O DiskImage 14 Professional for 5 PCs with 72% discount coupon. This offer is available for a limited time! The O&O PowerPack contains 4 award-winning O&O tools for 1 PC that all Windows PCs need. The O&O PowerPack contains 4 award-winning O&O tools for up to 5 PCs that all Windows PCs need. O&O DiskImage 12 Pro Giveaway is available now for a limited time! Scroll down and log in to your account (Create an account if you don't have yet. Once logged in, you will go to the home page again. Scroll down and click on the 'GET SERIAL CODE' button. Install it & use the license key you've got to activate the full version. Done, the serial number with download link will be sent to your email. 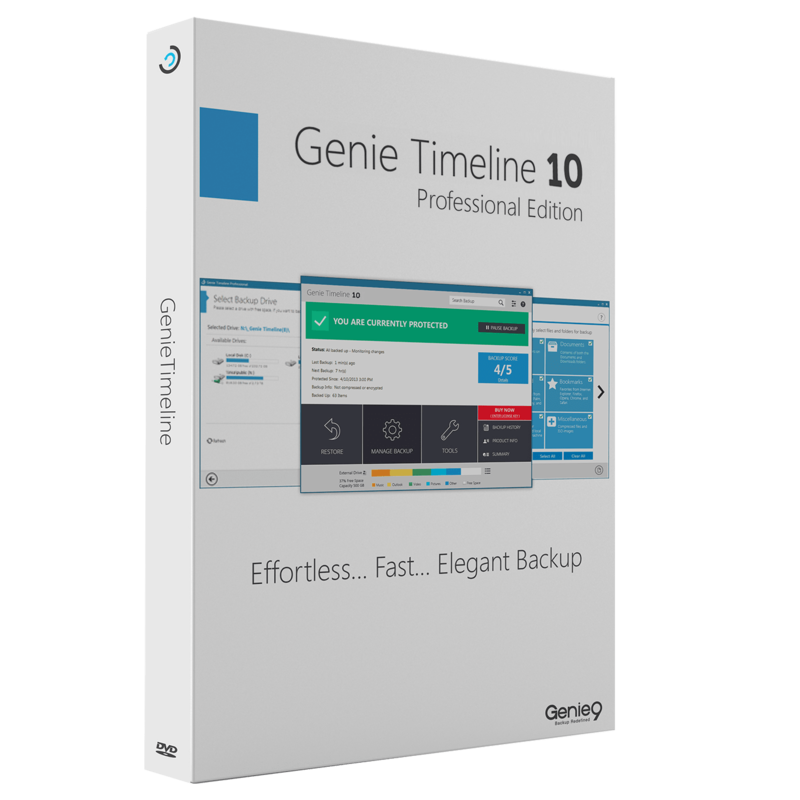 Thanks for reading O&O DiskImage 12 Professional Edition review & enjoy the full version. Please Report if O&O DiskImage 12 Professional Edition Deal/Discount Coupon/Giveaway has a problem such as expired, broken link, sold out, etc.